In early November, our former President/CEO Steve Roling penned a blog entry entitled, Keep the line moving, with a nod to the values of the game of baseball. The spirit of “keep the line moving” is deeply inspiring. It extolls the virtues of teamwork, resiliency, taking action, and momentum. All of these virtues are important aspects of effective efforts to improve the lives of others. Of course this isn’t a new saying, and it became ever more popular after the historic Royals championship last fall. 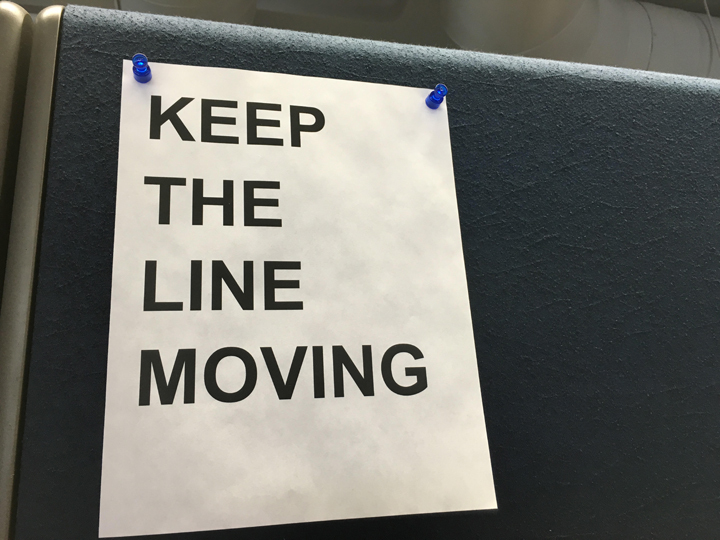 As I settled into my new cubicle at Health Forward just before the start of 2016, I placed these words above my desk. 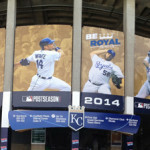 It’s a simple reminder of the best of Kansas City – not just baseball or barbeque, but the spirit of the people. I’m also struck by another similarity between Health Forward and the Royals – enjoying what you do and the opportunity to do it. 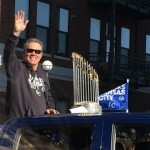 The World Championship returned to Kansas City, not because of a single talented player or oversized payroll, but because every member of the Royals contributed. As I began to meet each of the Health Forward associates last year, I was amazed at their passion for their work and by how much they enjoy serving the community. Perhaps this is why I feel so at home with the Foundation. I have already had the chance to jump in and get involved as a program officer and co-lead for Mental Health. And I’ve brought my experience with consulting, strategic planning and behavioral health systems into an already skilled group of Health Forward associates. The next round of Health Forward Mental Health funding is about to begin and I’m excited to be a part of the team. The behavioral health field has evolved significantly over the past decade and the promise of fully integrated care is within our reach as we start to realize the potential of the Mental Health Parity and Addiction Equality Act. Similarly, there are still many communities, both social and geographic, that struggle with the intertwined issues of access to care, stigma, violence, and trauma. My hope is that all in our community will one day both understand the negative impacts that come from stress, depression, and other mental health disorders, and at the same time know how to access care and support systems for these conditions. I’m humbled by the opportunity to join the Health Forward lineup and be a part of the effort to improve the lives of the uninsured and underserved in our community. The health challenges we face today require everyone to be a part of the team. Big things are in store for Kansas City, and Health Forward is planning to be at the top of the lineup. A series of base hits can get the job done, but we’re hoping for a home run.